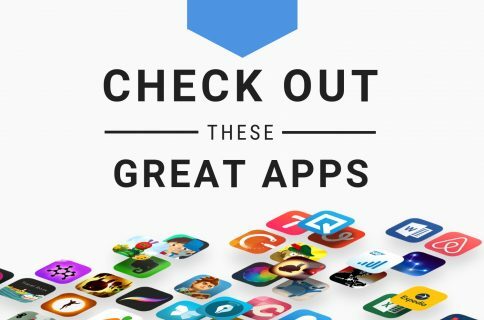 This week’s edition of our Apps of the Week roundup includes a glitchy photo editor, a healthy habit-forming coach and a video clip curator. And as always, we’ve selected two great new games for you to check out. Up your Instagram game with Glitch Art Studio. 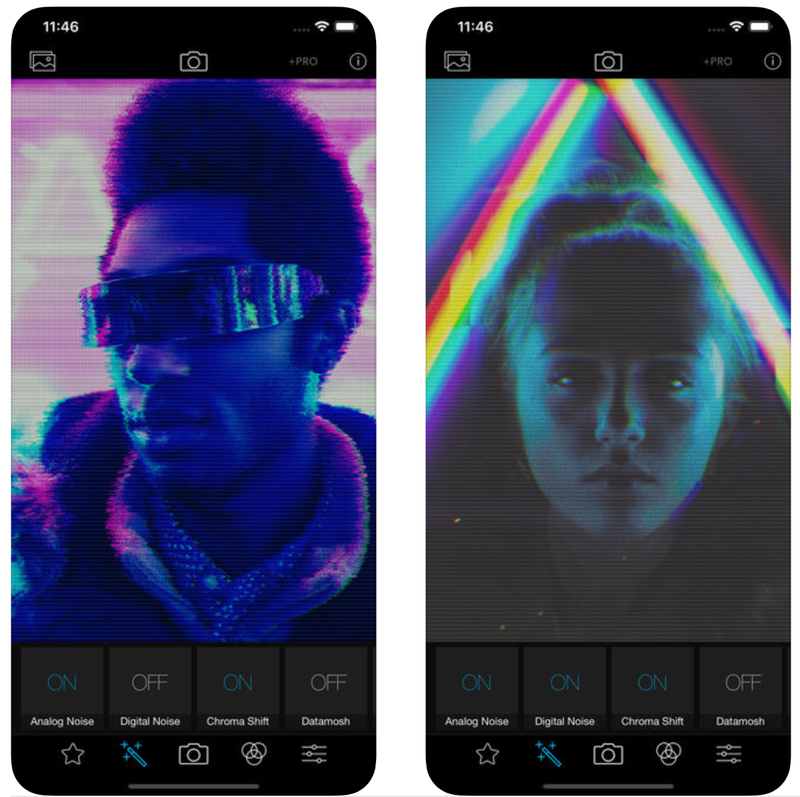 As the name suggests, this app is an image editor that enables you to add glitches and other effects to your photos and videos. Choose from things like analog and digital noise, scan-lines and distortion, and watch them transform your content. You can apply the effects directly in your camera or to previously taken photos and videos. 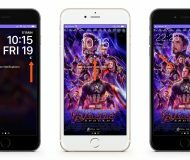 I know there are other apps out there that offer similar features, but I am a sucker for sharp interfaces and cool effects. Still trying to figure out how you are going to follow through on those New Year’s resolutions? LazyHabit wants to help. 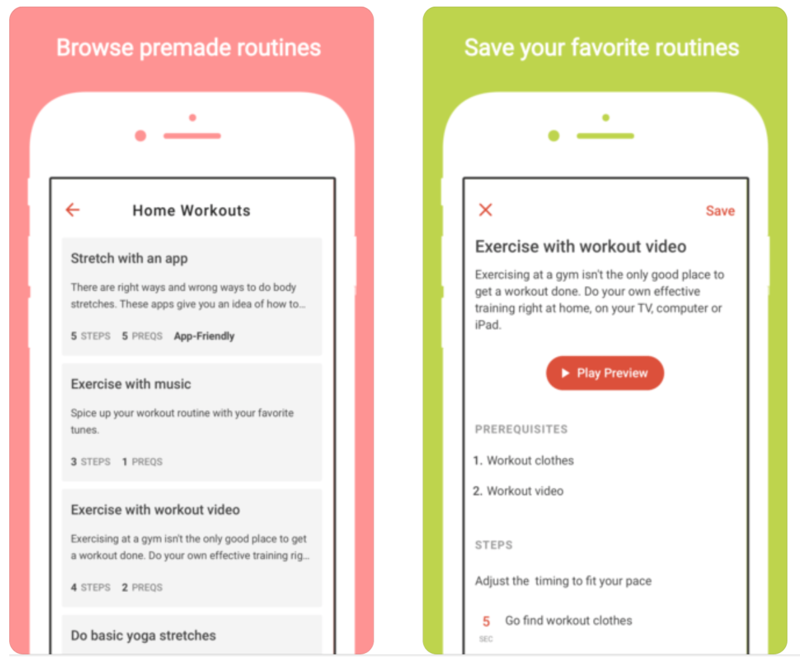 The app uses ‘mini routines’ to help you build momentum and transition into long-term habits. Features include a library of pre-made mini routines, built-in access to music and other media to help you get in the mood to get stuff done, scheduling and more. If you’re a chronic procrastinator, and are looking for something more than a todo list or task manager, give LazyHabit a shot! Tired of sifting through mountains of tacky and trendy videos to find clips that really matter? Meet Brut. It’s a curation app, that every day will show you a selection of 5 can’t-miss videos that cover everything from breaking news to uplifting stories, politics, entertainment and more. 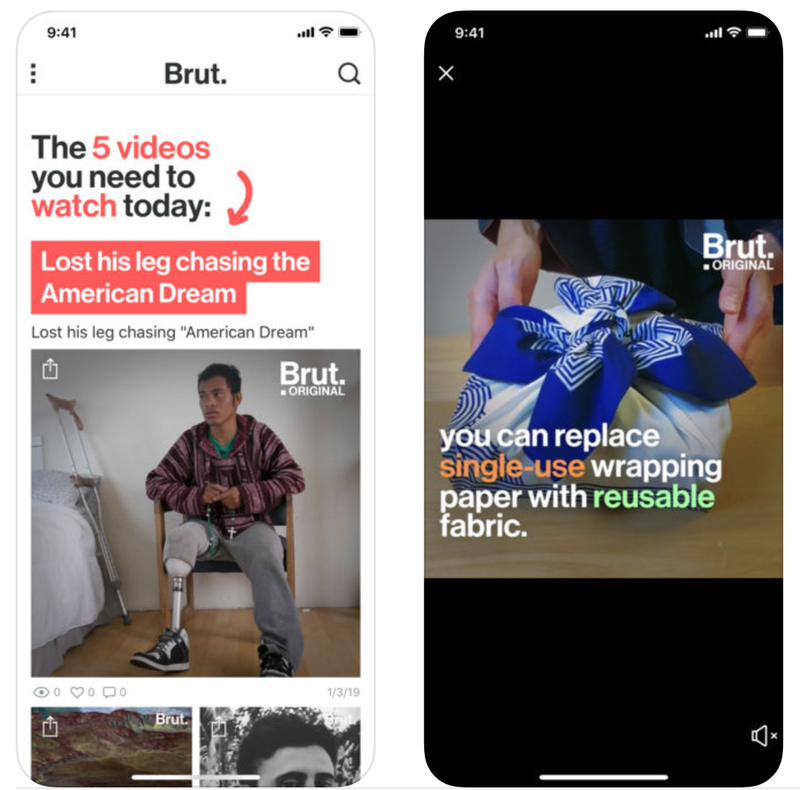 You can customize your playlist based on your interests or check out Brut’s various playlists like good causes, the environment and interviews. Have some down time this weekend? Check this app out! The terror of the Alien franchise is brought to life in Alien: Blackout. It’s the game every one is talking about! Players are tasked with trying to stay alive while trapped aboard a crippled space station with a deadly Xenomorph that is constantly trying to hunt you and your crew. It’s a decide-your-own-fate type of game, meaning you can try out different strategies and see how they pan out. Even if you’re not a huge Alien fan, this game deserves a look. How far can you get without missing a shot? 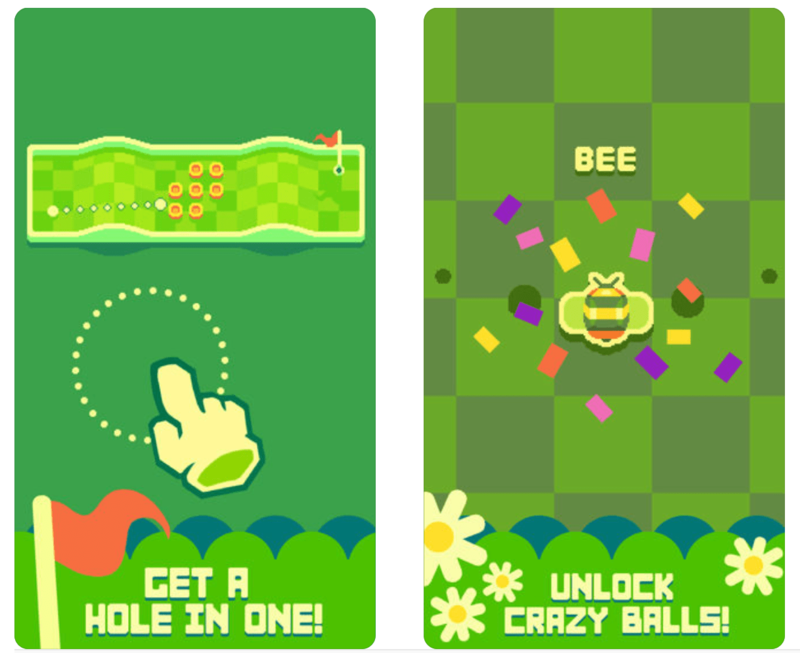 Test your skills in Nano Golf: Hole In One. As you can see in the screenshots, this is a very minimal, straight-forward, casual golf game with easy one-hand controls and quirky graphics. Features include endless crazy courses with deadly traps, unlockable golf balls, tough achievement challenges and more. I know, there are tons of golf games in the App Store already, but with Tiger Woods back at Torrey Pines this weekend, I feel like the time is right to check out a new one.